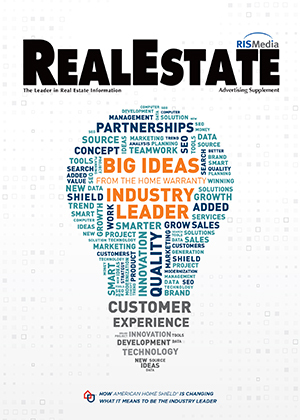 Editor’s Note: The following is an advertising supplement that was published with the May issue of RISMedia’s Real Estate magazine. American Home Shield (AHS®) is always looking for ways to innovate and drive efficiency to deliver the best customer experience possible. Whether creating a culture that has a relentless passion for service or using technology to improve customer service, the founder and leader of the home warranty industry is focused on creating a great experience for homeowners—including buyers and sellers—and real estate professionals. And AHS has the numbers to prove it. As a company that’s been around for over 45 years, American Home Shield knows home warranties. But do homeowners understand them? Raising awareness and educating consumers about the value of home warranties and helping them understand the unique benefit that AHS provides, is a top priority in this ever-evolving market. The reality is that over time, appliances and systems that keep households running will eventually break down—simply from everyday use. The cost of covered repairs or replacements can be expensive, and that’s where American Home Shield comes in. AHS is armed with the tools, information and technology to make sure problems are resolved and homeowners have the best experience. Think a Home Warranty Is Something Your Clients Won’t Use? American Home Shield dispatched 3.9 million service requests in 2017 alone. 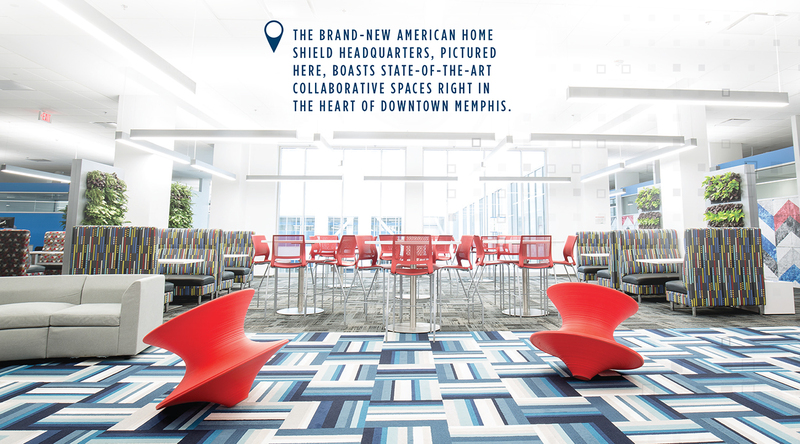 The brand-new American Home Shield headquarters, pictured below, boasts state-of-the-art collaborative spaces right in the heart of downtown Memphis. 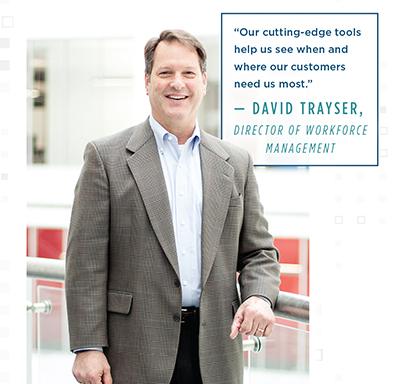 Building longstanding, trusting relationships with customers is the goal of everyone at AHS, including a dedicated team of account executives, customer care center agents and service contractors. And, they’re doing it, as shown by the growing number of renewals each year. Customers appreciate the valuable protection and the knowledgeable and friendly service team. This goal is also shared by the entire American Home Shield Home Warranty family, including HSASM Home Warranty, Landmark® Home Warranty and OneGuard® Home Warranty. 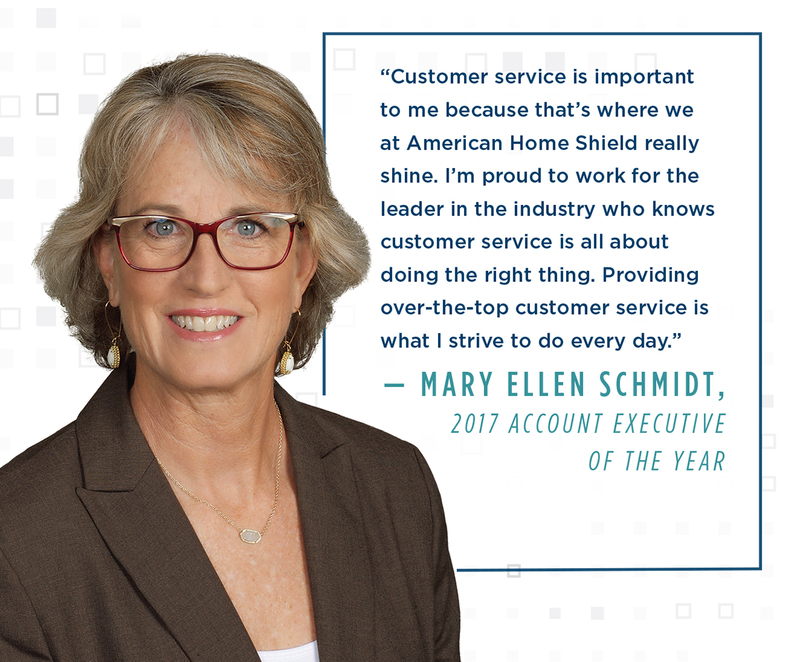 American Home Shield is powered by people like Mary Ellen Schmidt, Real Estate Account Executive. For over 32 years, Mary Ellen has gone above and beyond for her coworkers and clients. Her outstanding salesmanship earned her the coveted Account Executive of the Year Award in 2017. She also has a genuine concern for people, which shows in her mentorship of new account executives and the way she meets her clients’ needs. American Home Shield is also powered by people like Rasheeda Macon, team manager in the Memphis Customer Care Center. Rasheeda, who has been with the company for 14 years, started her career as a front-line customer service employee. During her tenure, she has learned firsthand what it means to be committed to customers. 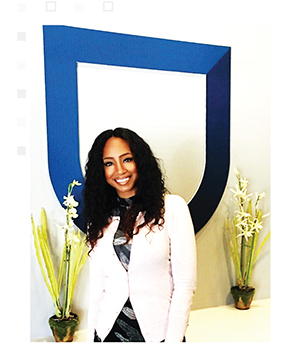 Along with her team, Rasheeda and all customer care center agents across the country represent customers’ first line of defense against unexpected issues. It’s a job the professional problem solvers at American Home Shield take very seriously. 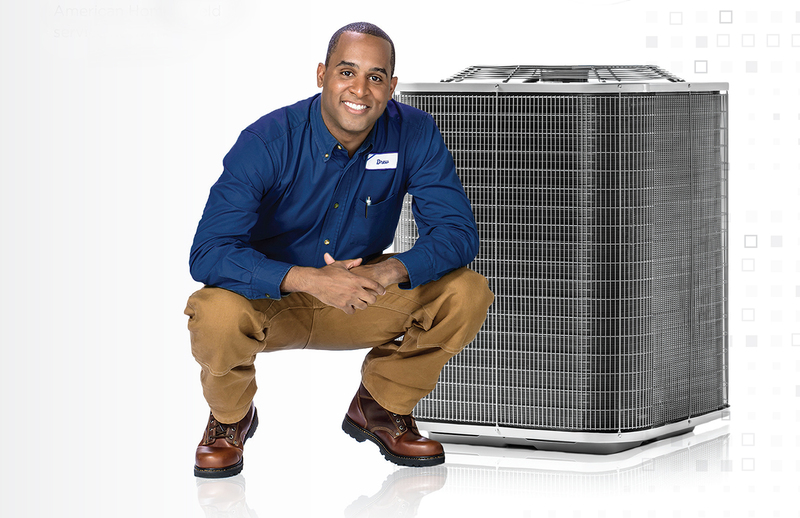 American Home Shield is also powered by service contractors, the professional technicians who are in customers’ homes doing the important work to help reduce the stress and uncertainty of unexpected covered system and appliance breakdowns. The company goes to great lengths to ensure the quality of its network of more than 14,000 contractors. 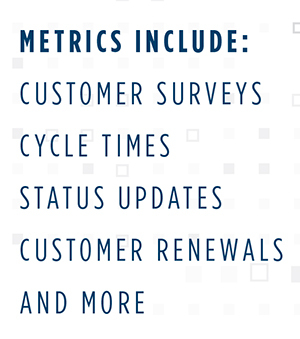 Currently, contractor performance is measured across 15 metrics—most are focused on quality. Contractors are also rated on how long repairs take, whether there were any problems, and if the repair was made in a cost effective manner, while offering a positive home service experience to customers. Ultimately, these ratings help determine which contractors are selected to remain in the American Home Shield service network. We know when customers call us, there is a problem. We want to make it as easy as possible to get a solution. With technology systems that allow the company to monitor and predict call patterns, American Home Shield has invested in tools that provide more detailed information about customer calling patterns. 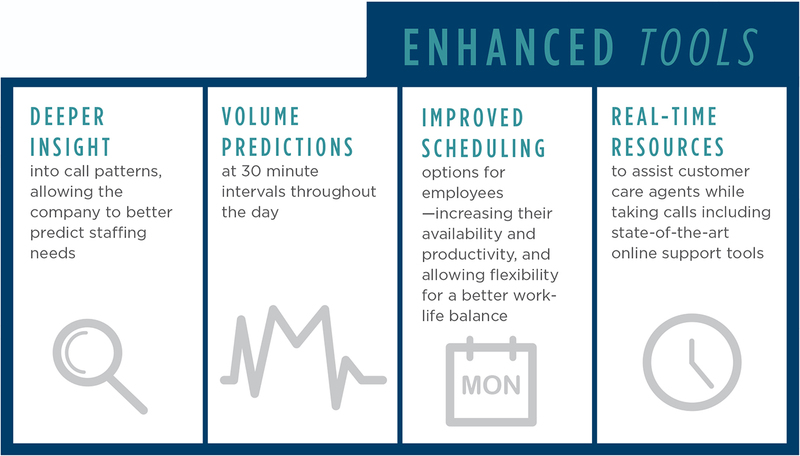 This leads to a better understanding of staffing—from how many customer care agents should be working at any given time to flexible hours and on-call resources to help answer the tough questions. 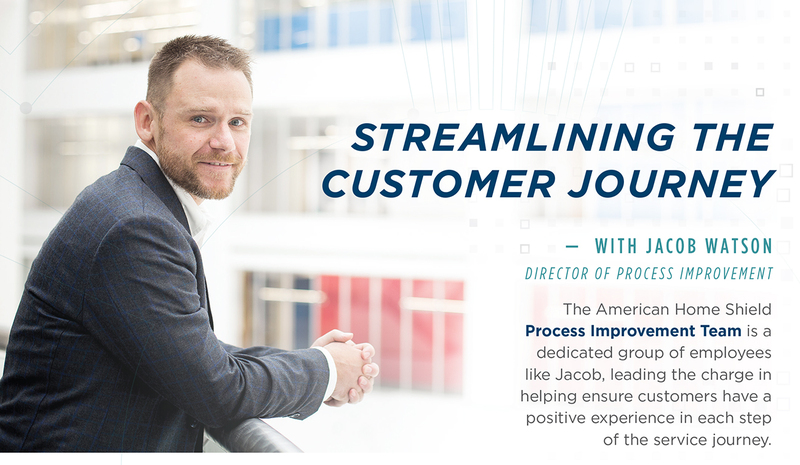 The American Home Shield Process Improvement Team is a dedicated group of employees like Jacob, leading the charge in helping ensure customers have a positive experience in each step of the service journey. 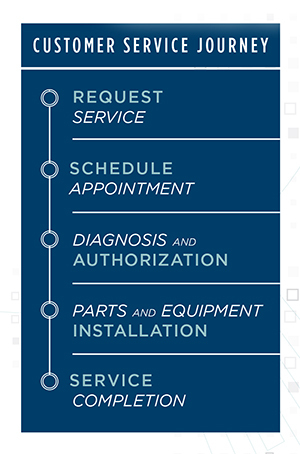 Within each phase of the customer service journey, the team has action plans that address customer needs and expectations, measurement and accountability, performance gaps and outcomes, and prioritization including resources and timing. A new call-back feature allows customers to virtually hold their place in line when hold times reach certain levels. American Home Shield will call customers back and begin working on a resolution. This feature will save customers thousands of hours of on-the-phone hold times. Customers can now also receive status updates, including parts tracking, through text, email and their MyAccount portal. 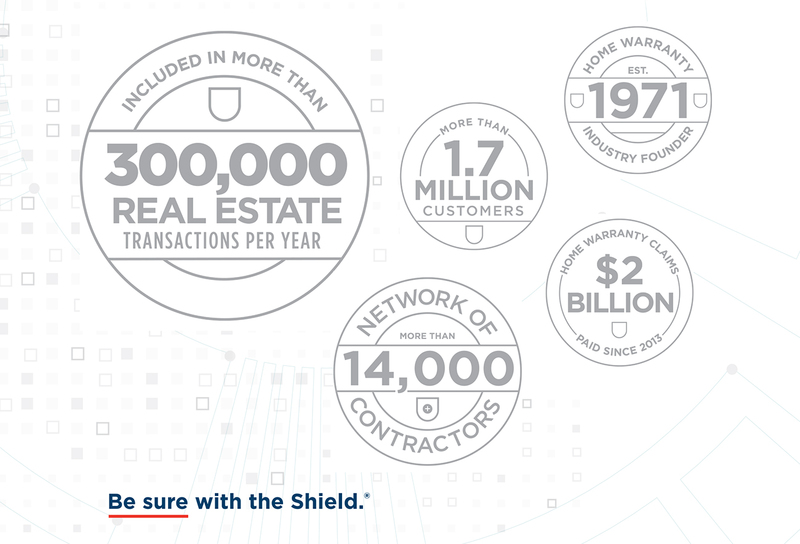 A growing force of dedicated team members, innovative customer care centers and an experience-driven customer journey are all helping American Home Shield remain the leader in the home warranty industry. For more information, visit https://www.ahs.com/. © 2018 American Home Shield Corporation. All rights reserved.